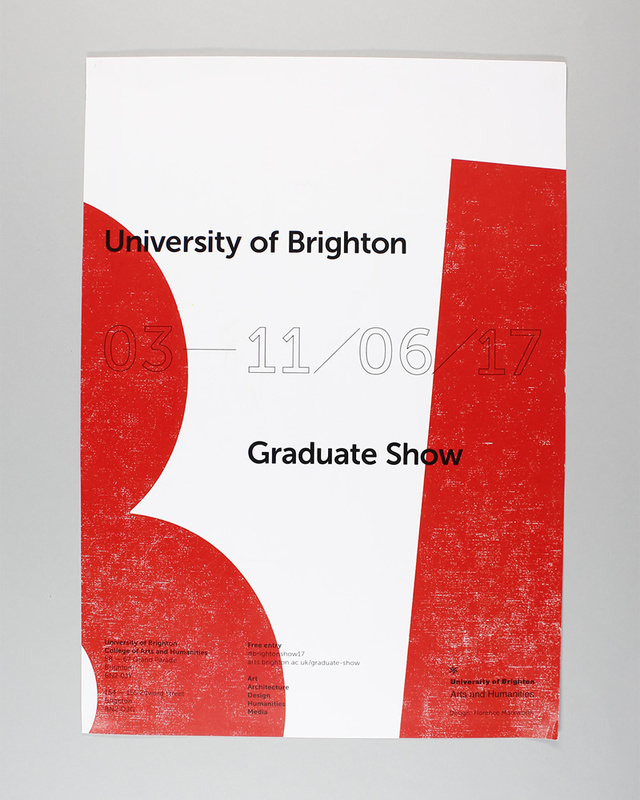 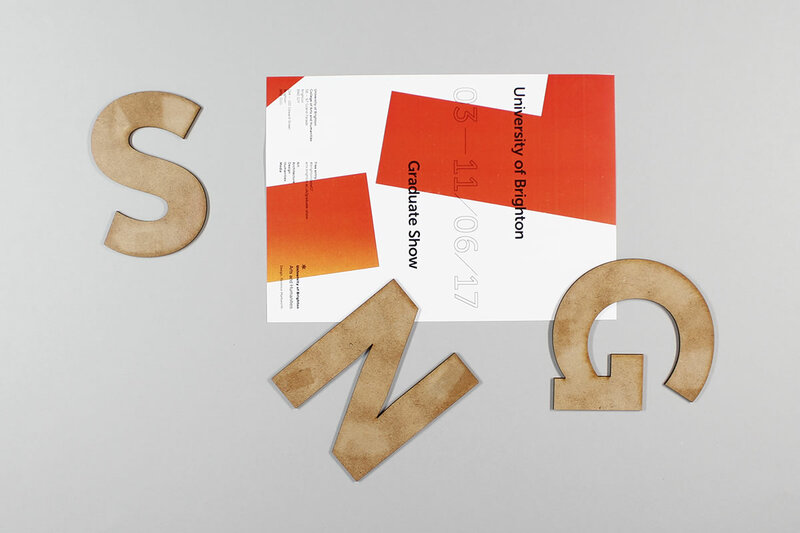 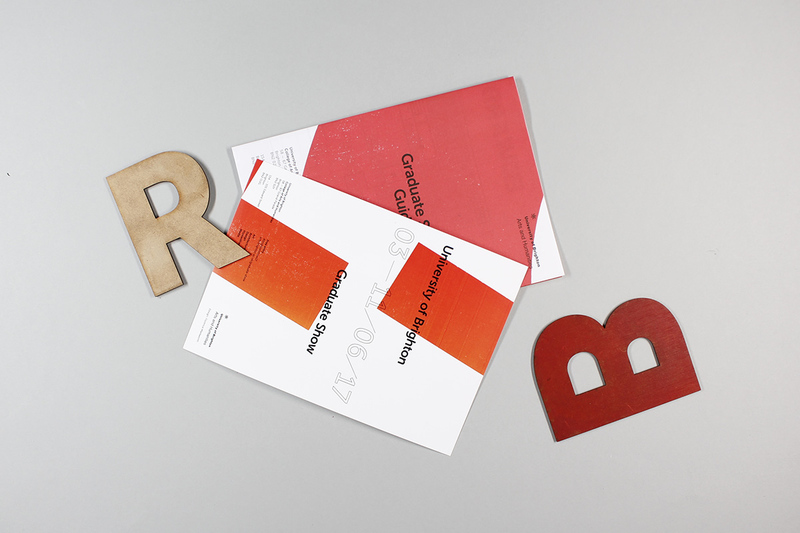 We worked with student Florence Markworth and designer Stuart Tolley on the branding for this years graduate show at the University of Brighton. 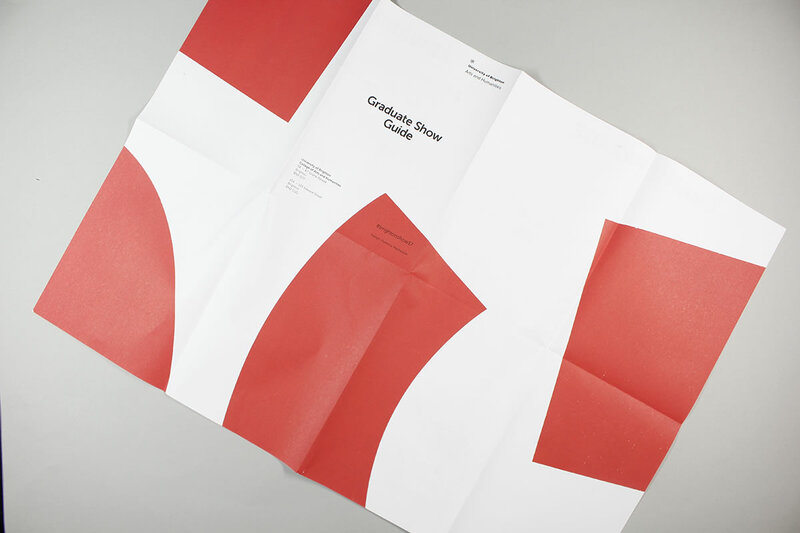 A combination of Lithography and Letterpress printing were used in maps, tickets, signage and external graphics. 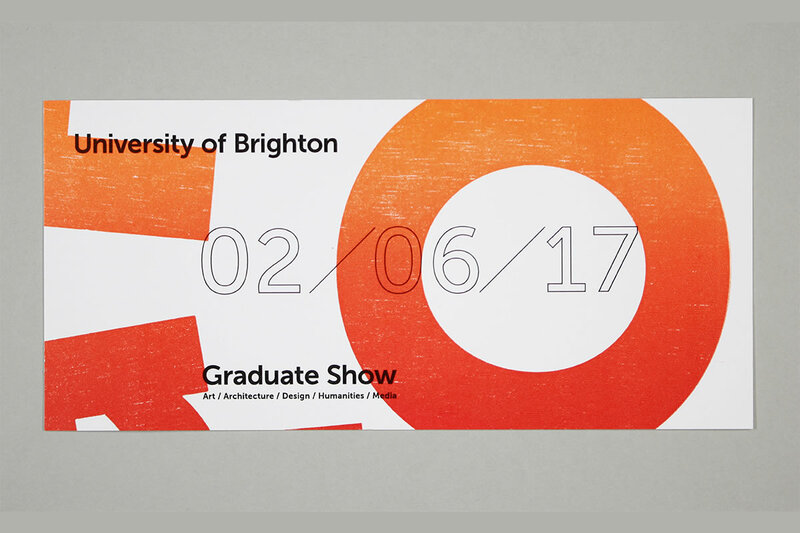 The show attracts over 12,000 visitors and represents courses including Graphic Design, Illustration, Photography, Architecture and Fashion.